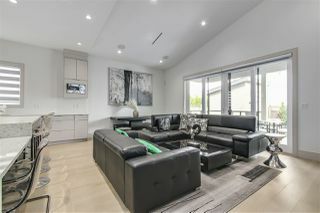 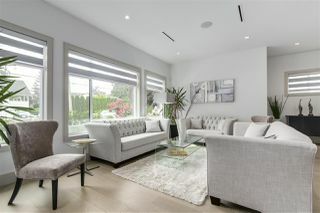 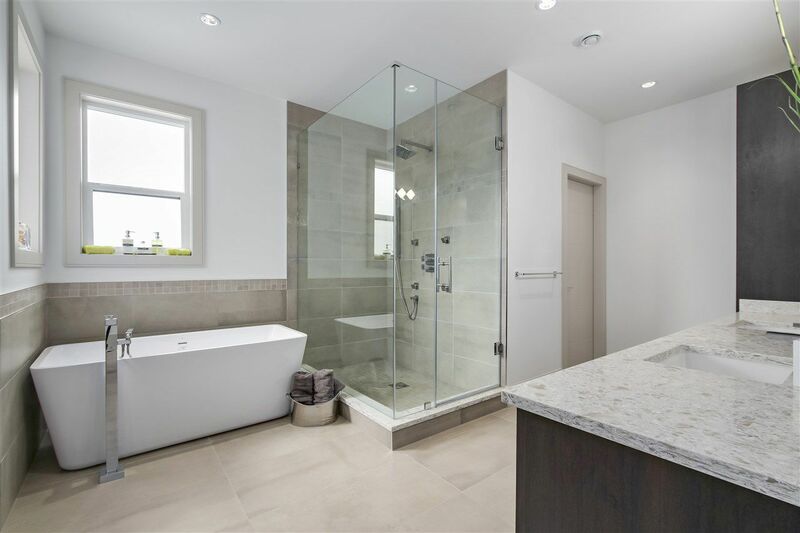 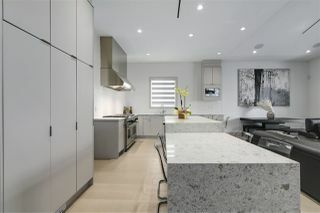 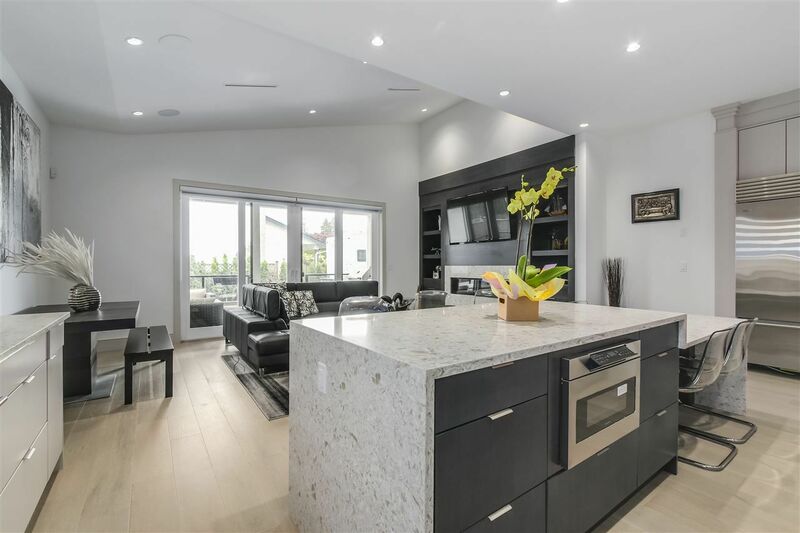 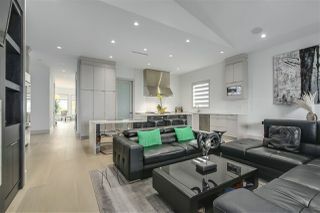 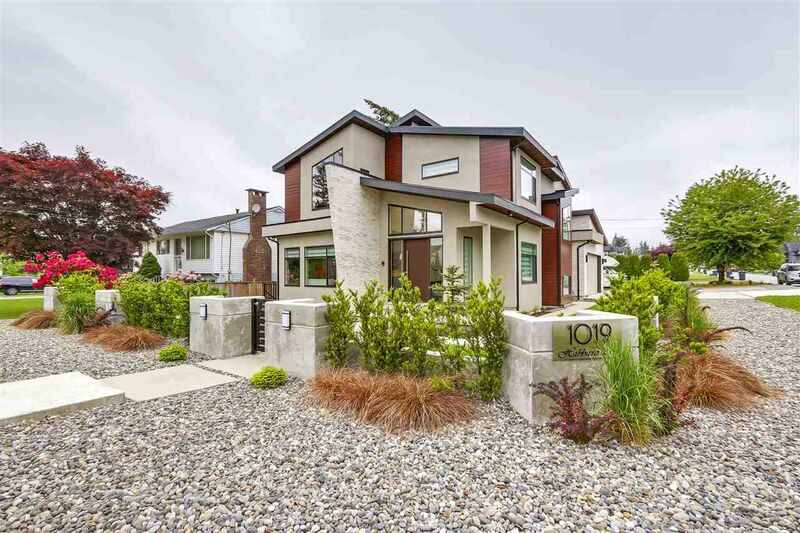 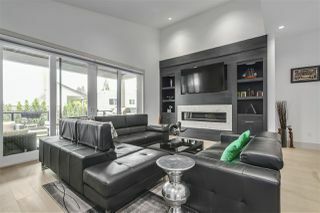 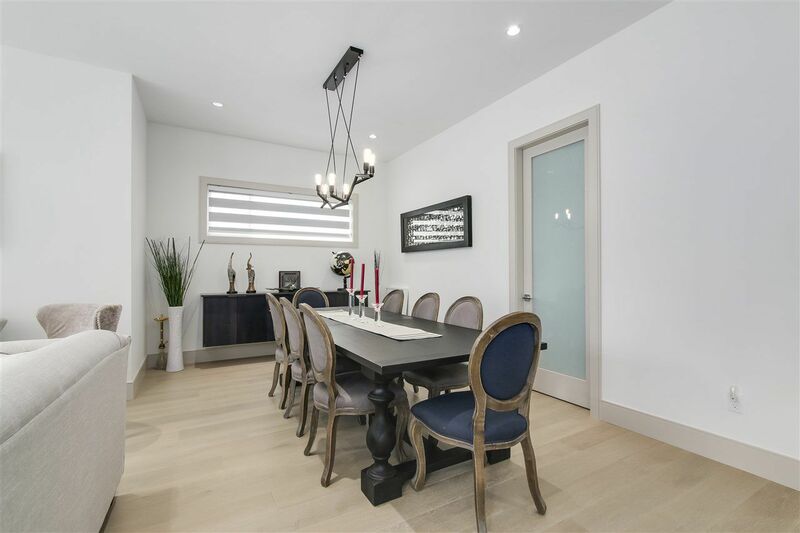 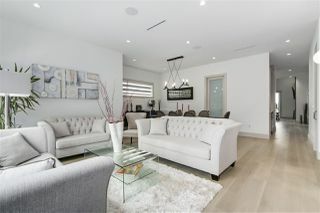 Contemporary custom built 7 bedroom, 7 bath Harbour Chines home with all the bells & whistles! 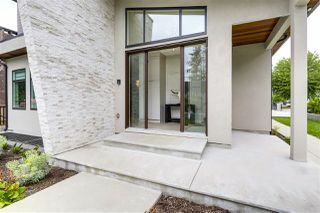 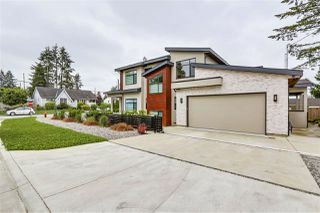 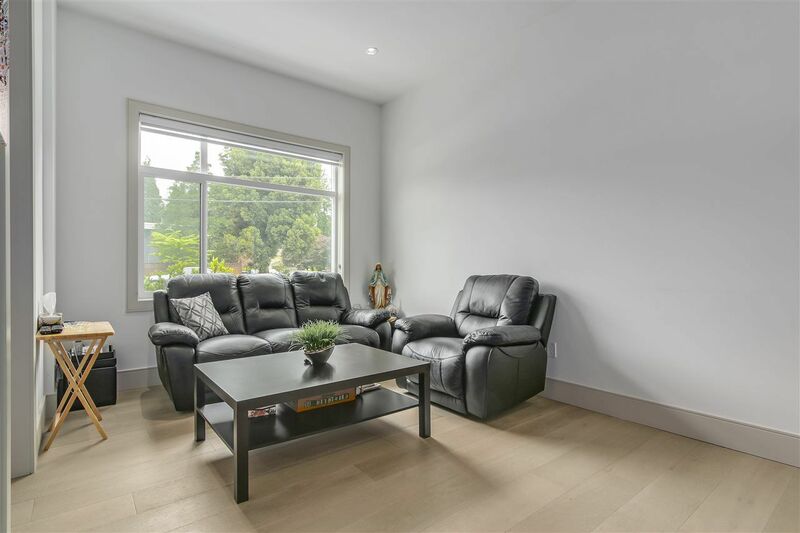 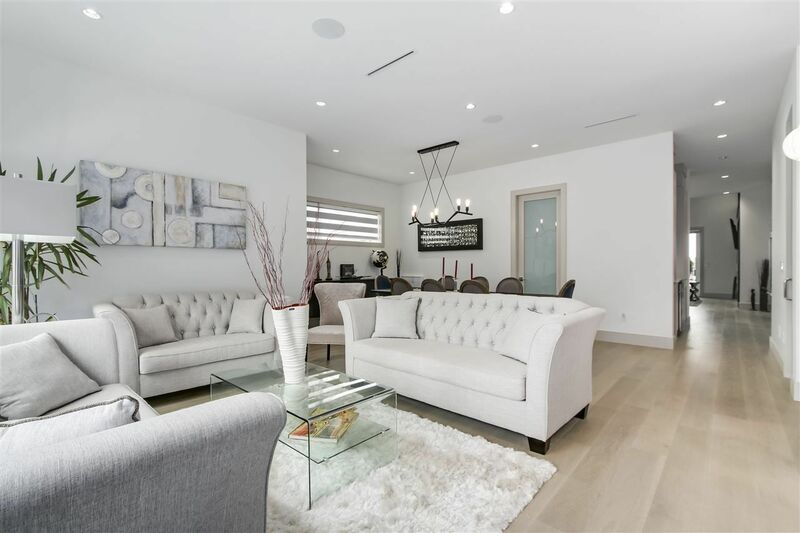 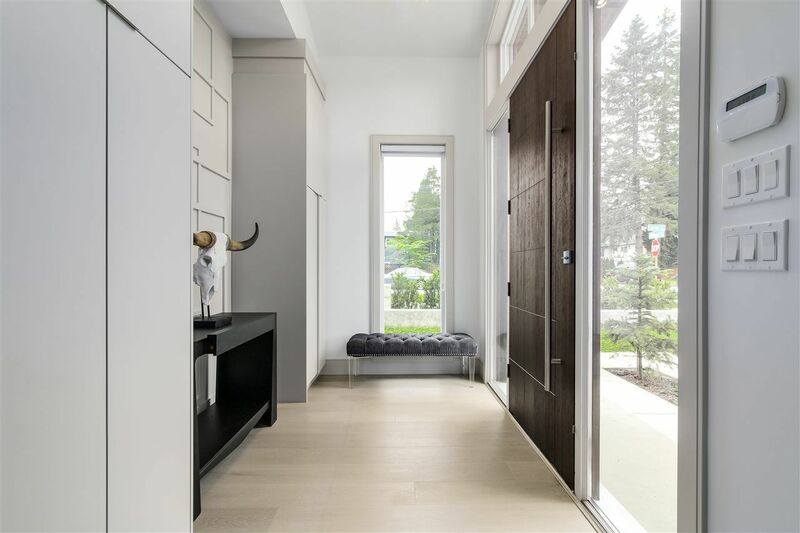 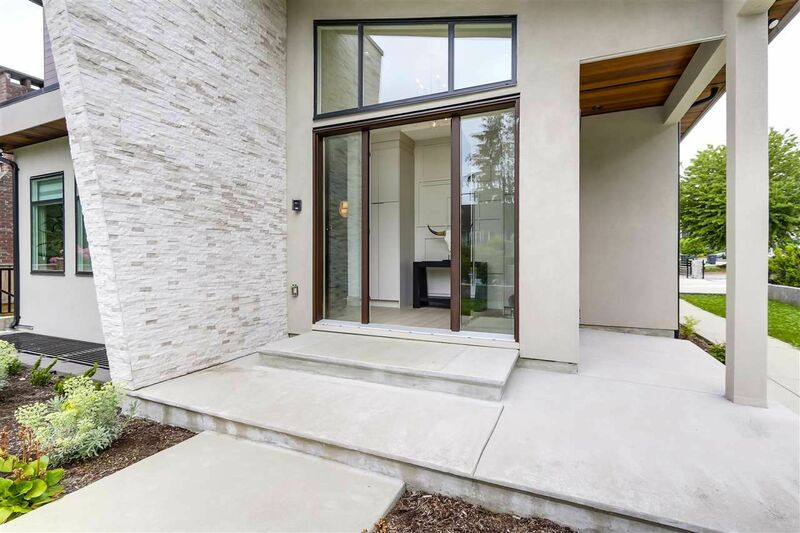 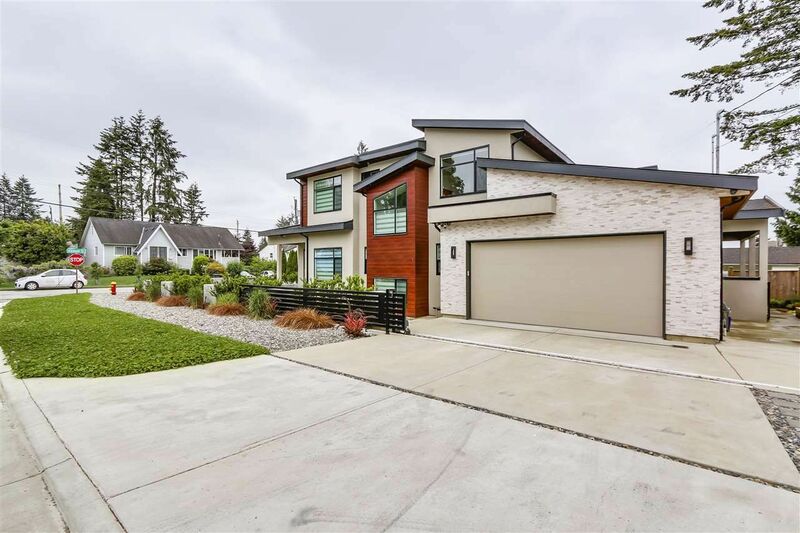 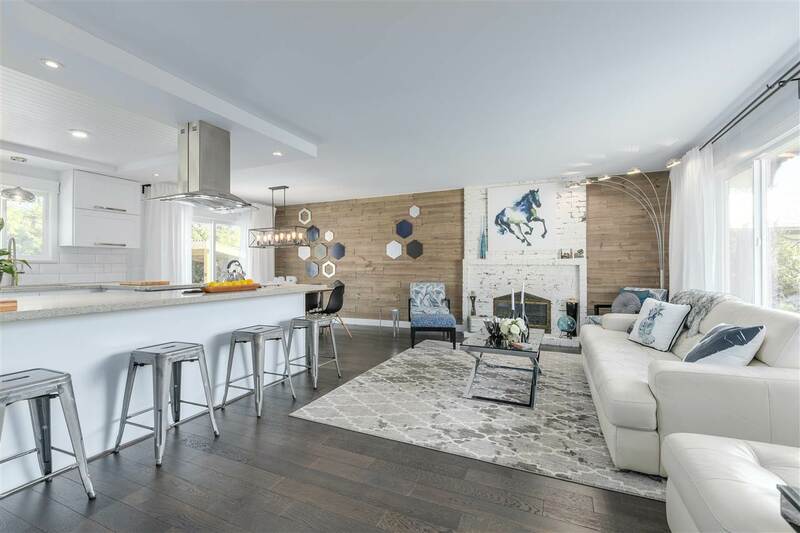 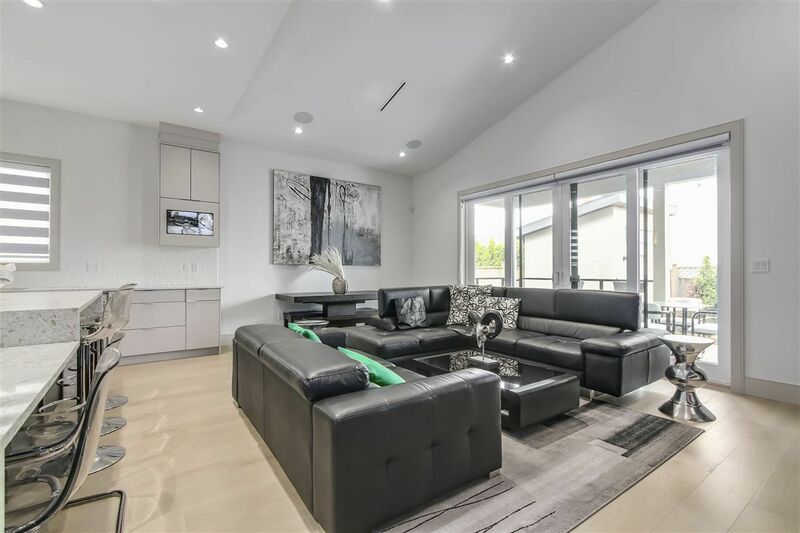 Impressive gated entry with a long list of features including A/C + HVR systems, radiant heat, 10' ceilings on main, 8' interior doors + quartz countertops throughout. 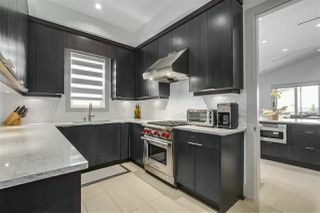 Stunning kitchen with 10' waterfall island + large adjacent wok kitchen both with top of the line appliances including espresso station. 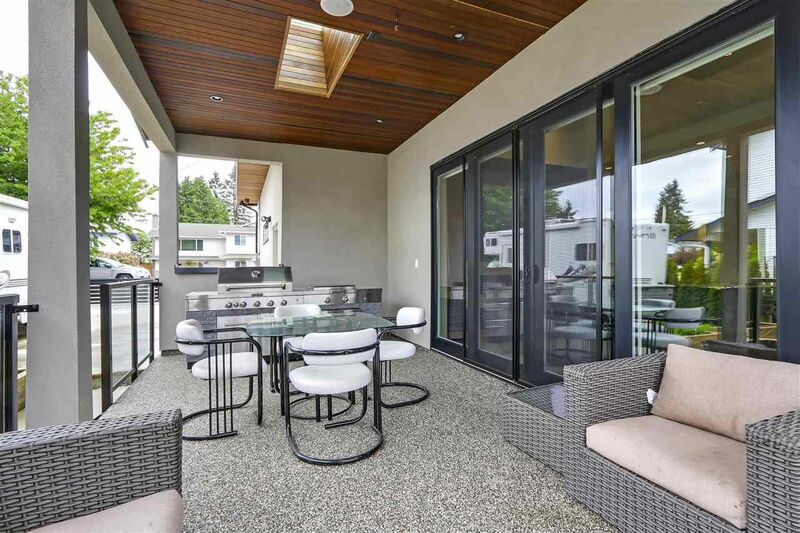 Entertain year round on large covered deck with BBQ station. 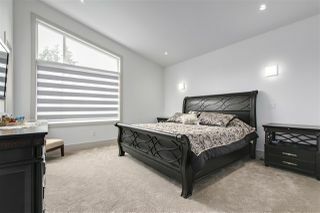 Upstairs offers 4 large ensuited bedrooms with the master suite boasting a luxurious 6 piece bath. 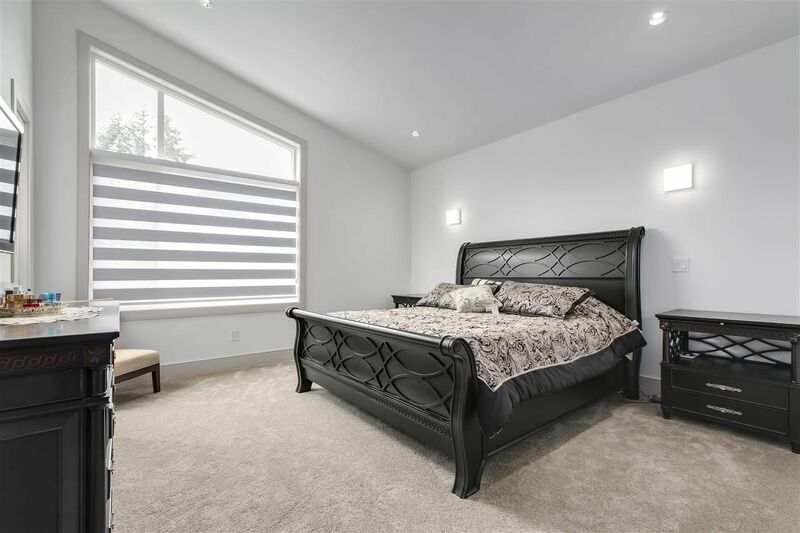 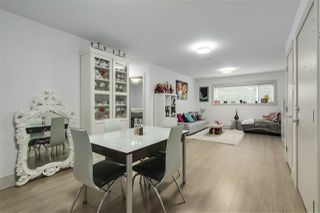 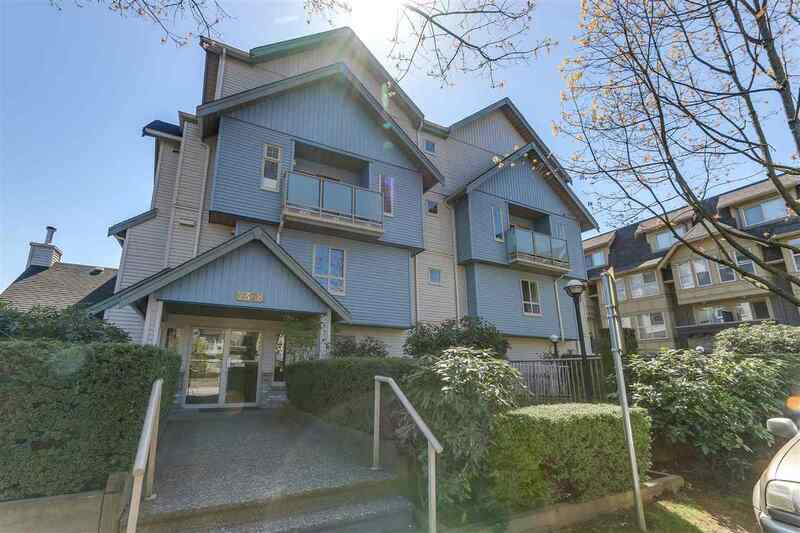 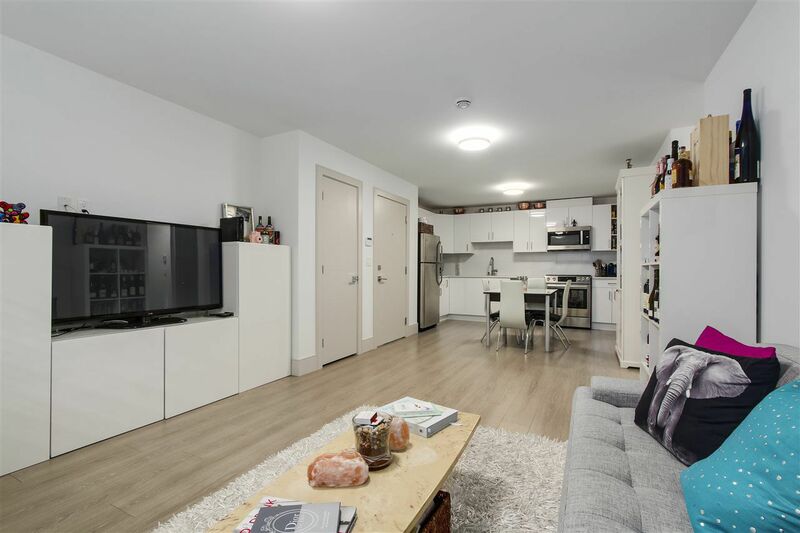 2 bedroom legal suite down plus additional bedroom, full bath & large rec room. 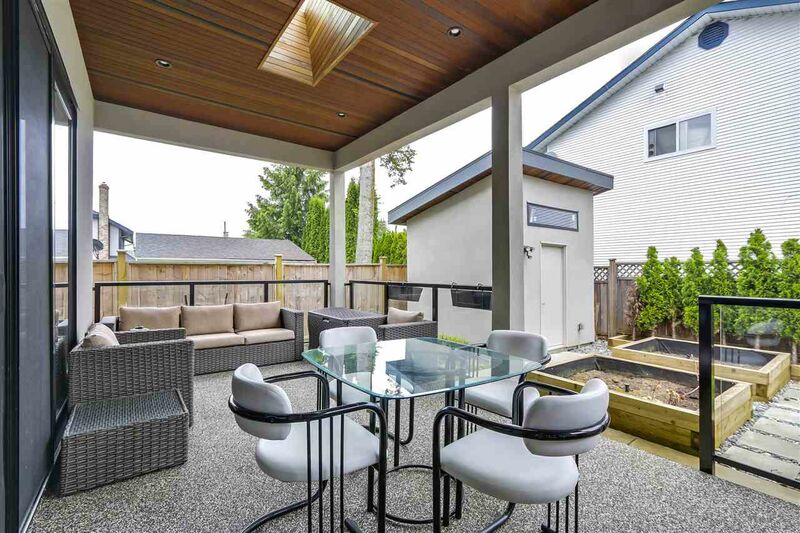 Entertainment sized deck overlooking an easy care landscaped lot. Balance of 2-5-10 warranty.